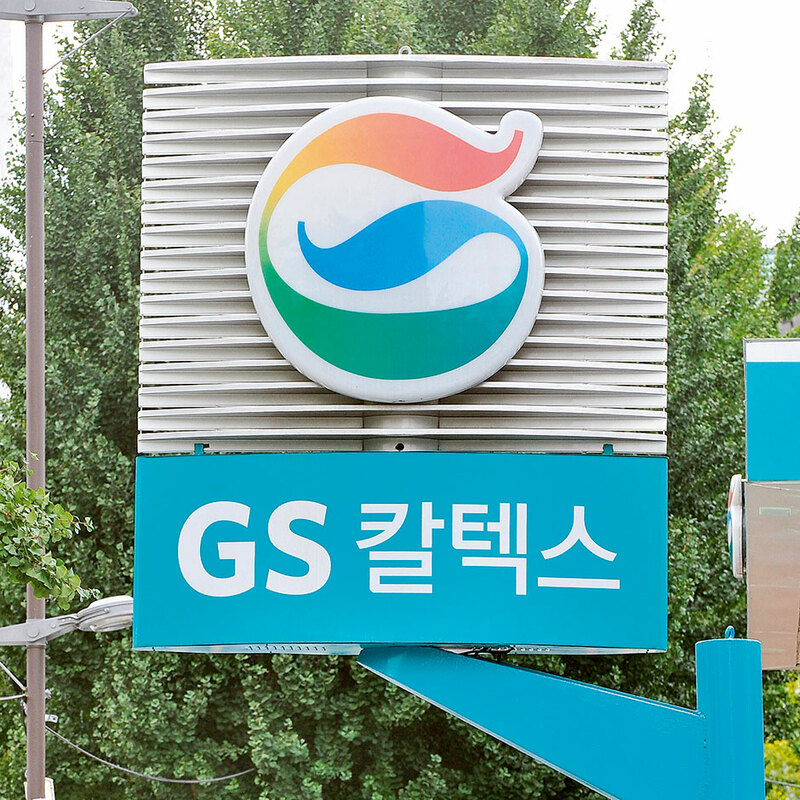 The first ever private oil refiner in South Korea, GS Caltex has been operating since 1962. The company supplies over 30 percent of the domestic oil market, and has diversified its operations into other energy markets including electric, exploration and production, and renewable energy. In its refining facilities the company converts imported oil to high value-added petroleum and petrochemicals to export abroad, thus recouping around 85 percent of the cost of importing the crude. The company is leading the way in developing a new polymer compound plant, utilising it’s highly-regarded R&D facilities.